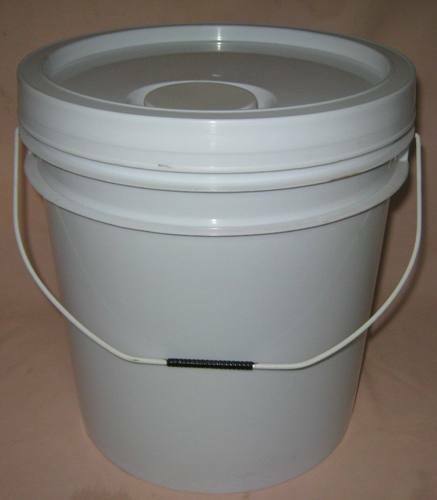 With our rich industry experience and knowledge, we are engaged in offering high quality 20 Ltr Paint Bucket Mould. Precisely manufactured by our professionals using quality approved raw material in adherence with set industry norms, we offer this mould in various specifications as per the specific needs of clients. Further, this mould is stringently checked on several quality parameters to ensure its high durability. Established in the year 1997 at Mumbai(Maharashtra, India), we, “Deelu Moulds”, are listed as the most renowned manufacturer, exporter and supplier of a comprehensive assortment of all types of Moulds and Dies. Our exclusive range include Plastic Furniture Moulds, Garden Awning Planter Moulds, Household Product Moulds, Industrial Product Moulds, Packaging Bottles & Jerry Can Moulds, Paint & Oil Bucket Moulds, PET Product Moulds, etc.The offered products are manufactured using best grade raw material and sophisticated technology in adherence with the set industry standards. The raw material is sourced from reliable vendors of the market. Our product range is widely used in residences, restaurants, garden areas and other such places. Products offered by us are available in various dimensions, sizes and other related specifications as per the varied needs of clients. The offered products are highly appreciated by clients owing to their features like weather proof finish, corrosion resistance, attractive design, sturdy construction and long service life.